The Peloponnese is certainly among the most beautiful and interesting regions of Greece and although it’s impossible to visit it in just one day, you can follow BOREAS daily tour in the region of Argolis, in the Peloponnese to remain focused on the highlights: The tour starts from Athens; the first stop is at the impressive canal of Corinth, among the masterpieces of engineering of the 19th century and after passing in the Peloponnese we continue along the beautiful Mediterranean coast towards the archaeological site of Epidaurus. Epidaurus is mostly famous for its impressive theatre, one of the best preserved in the world, that was part of the sanctuary of Asclepios, god of medicine. 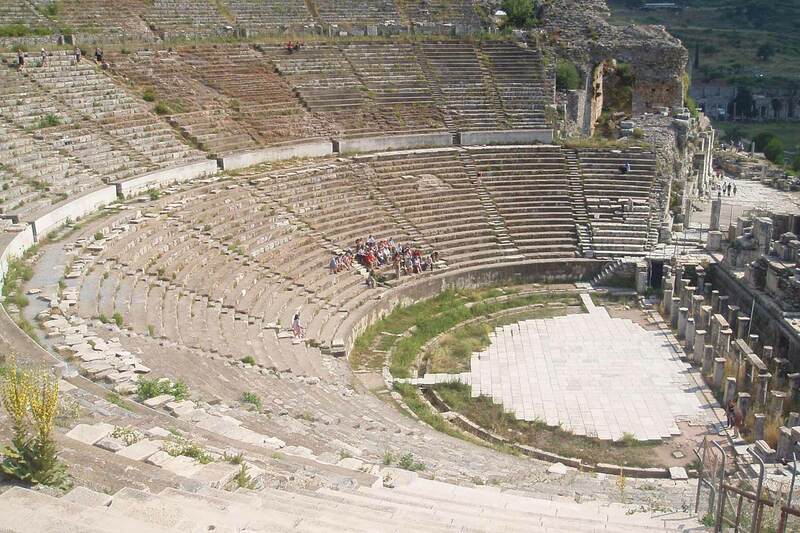 After Epidaurus, we stop briefly in Nafplion, one of the most picturesque towns of Greece and first capital of modern Greece and head for our visit in the archaeological site of Mycenae: many historians recognize the Mycenaean civilisation as the first important civilization developed in Europe. 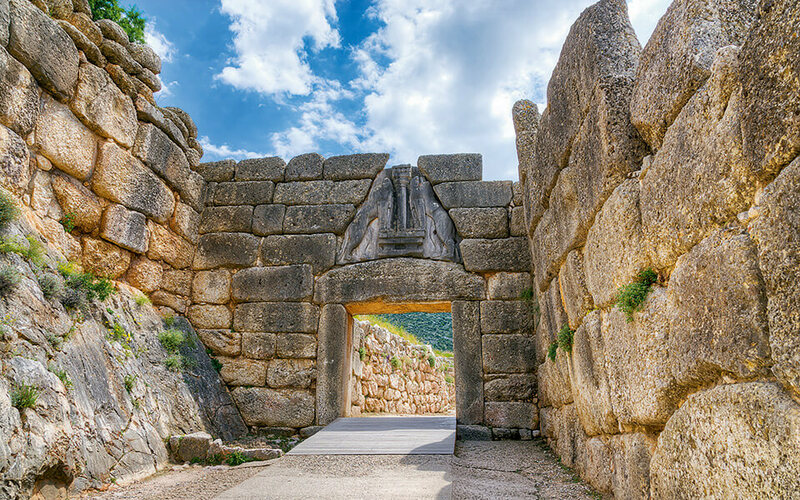 We will remain impressed by Agamemnon’s tumulus and by the megalithic structure of the so-called Cyclopean walls of the citadel of Mycenae! 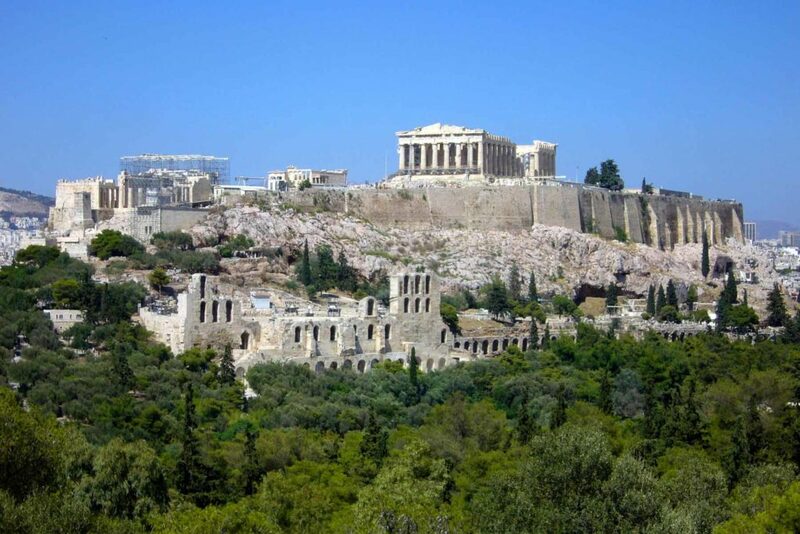 Along the Argolis daily cultural tour, you will have the opportunity to come to know about the Mycenaean civilisation, considered the first important civilisation developed in Europe, and the sanctuary of Asclepius, god of medicine. Also, you will have a glimpse of picturesque Nafplion, first capital of modern Greece. 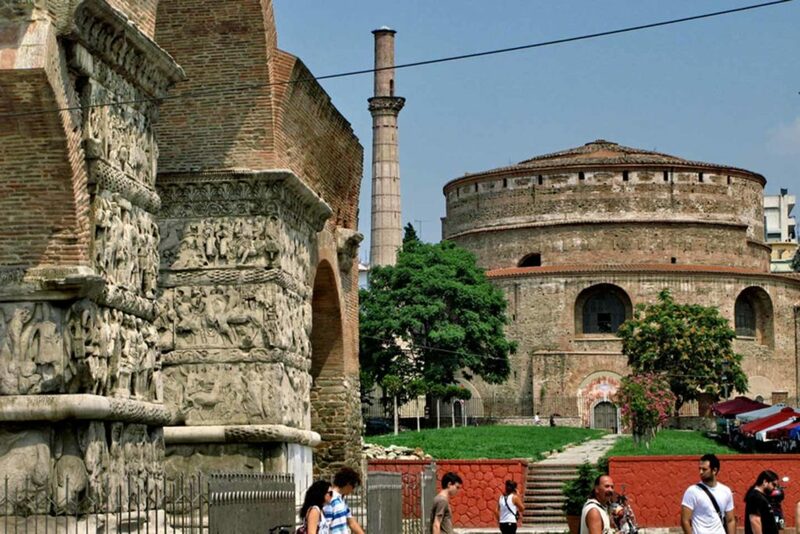 This is a tour visiting easily accessible archaeological sites. During the warm season, you are advised to carry with you a hat, sunscreen and water. Comfortable walking shoes are also advised. The archaeological site of Epidaurus, with the world-famous theatre. The archaeological site of Mycenae. A brief stop in picturesque Nafplio. 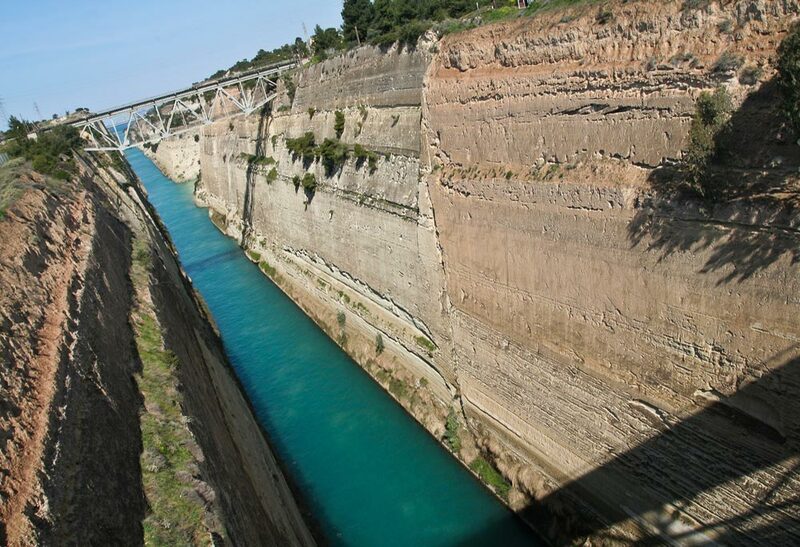 09:30 Arrival at Corinth Canal and brief photo-stop. 11:15 Arrival at Epidaurus archaeological site. 13:15 Arrival in Nafplion and brief stop. Optional lunch stop (lunch not included). 14:00 Arrival at Mycenae archaeological site.